Trump is in, Britain is out. The year 2016 saw a brash billionaire with no political experience score a stunning victory to become US President, and Britain's unexpected exit from the European Union . But there were other gasp-worthy and truly unexpected moments throughout the year. Here are 10 headline-making events that we did not see coming. Donald Trump is the US president. Let that sink in. 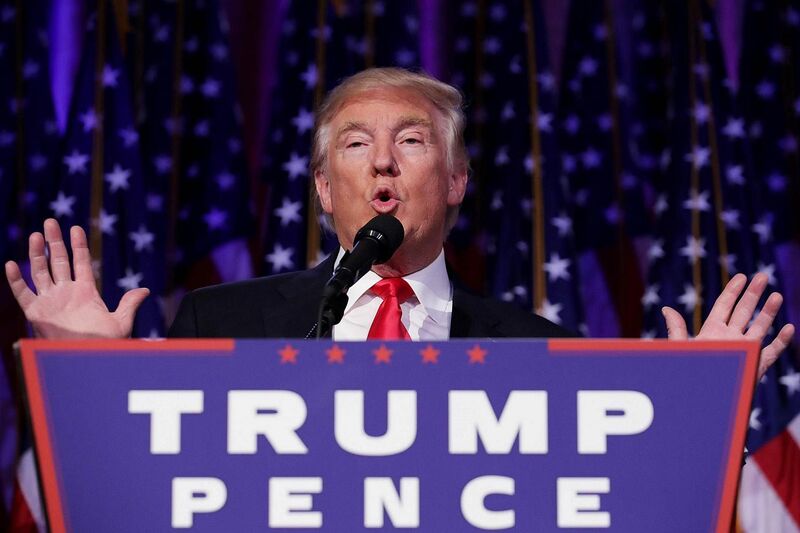 A thrilling US presidential race right down to the wire ended with an unexpected victory for the real estate mogul and once TV reality star against his bitter rival and former US first lady and secretary of state Hillary Clinton on Nov 8. Few had really taken Mr Trump, a huge political outsider, seriously when he announced his candidacy, with nearly every poll predicting his resounding defeat. And yet somehow, he prevailed - despite the sexual allegations, incendiary rallies and tax evasion accusations during the campaigning period. 2. 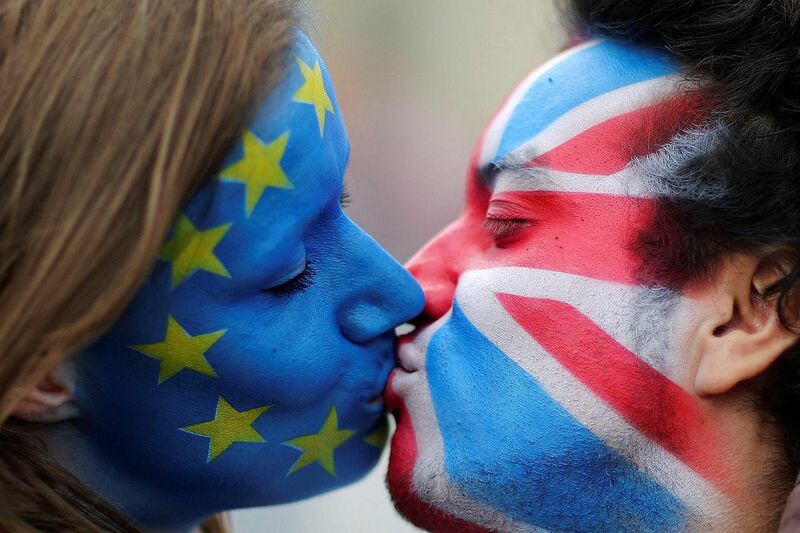 Brexit - See EU later! Forty-three years. That's how long Britain had been a member of the European Union (EU). Yet, a referendum held on June 23 revealed that 52 per cent in Britain wanted to leave the EU - despite the polls predicting a majority voting to remain. The last poll, an online Populus poll, had Remain at a 55-45 lead, reported The Independent. It led to the resignation of Prime Minister David Cameron the next day and left the world reeling from the unexpected result. 3. Leicester City, Premier League champions? 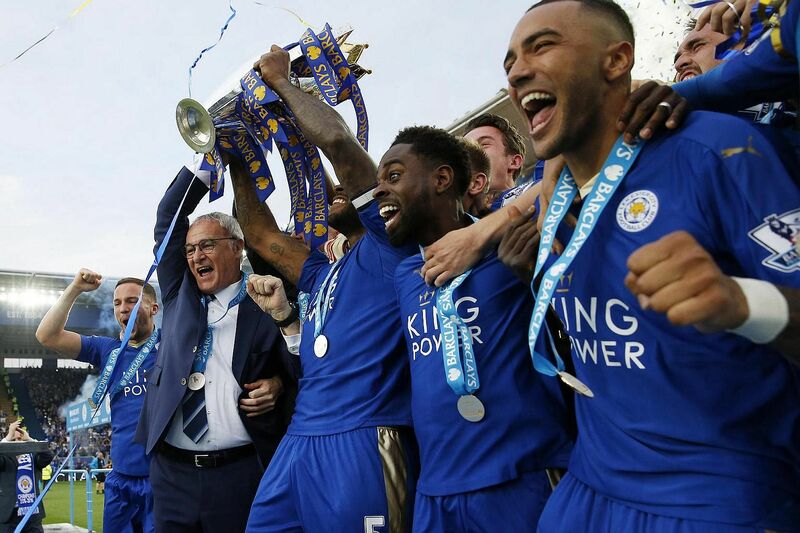 Football club Leicester City completed one of the most remarkable sporting fairy tales - possibly ever - by winning the English Premier League in May, after narrowly staving off relegation the season before. The pre-season odds on them winning the league? An incredible 5,000-1. Even the return of a dead person - the late Elvis Presley - had shorter odds. "Today shall go down as the day love died," fashion magazine Vogue said of the split between Brad Pitt and Angelina Jolie. "Brangelina" one of the entertainment world's most visible couples due to their good looks, successful films and activism. They became close on the set of 2005's Mr & Mrs Smith, parents to six children, married in 2014 and seemed like Hollywood's most blissfully stable couples. But amid charges of child abuse and drug use against Pitt, the end of Brangelina shocked us all. 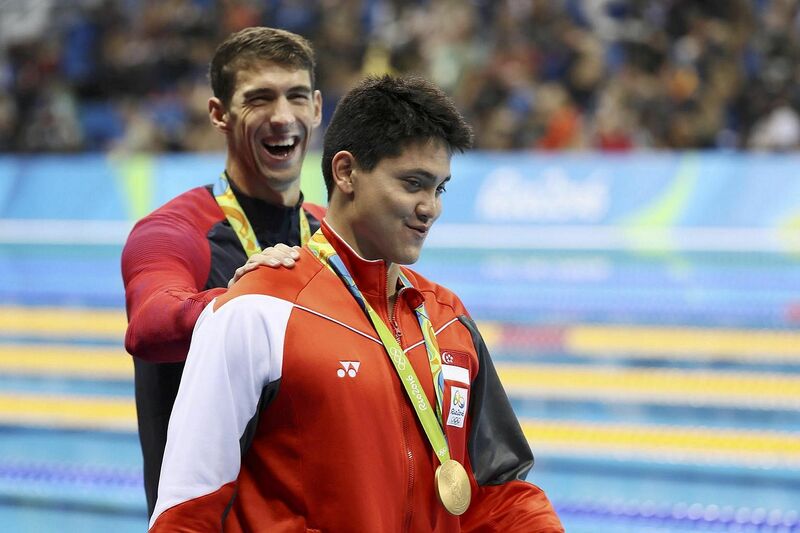 You would have seen the 2008 picture of a cherubic-looking Joseph Schooling standing beside swim legend Michael Phelps. 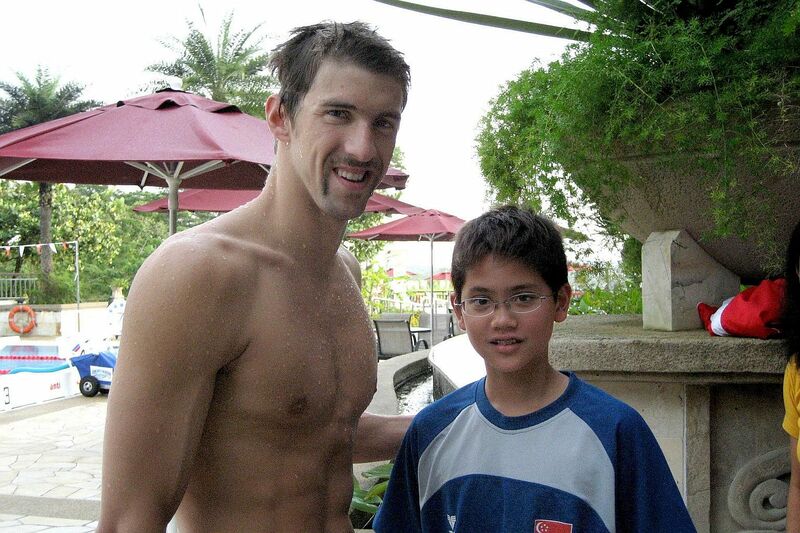 Eight years later, Bedok boy Schooling beat his idol in a resounding victory in Rio in August, stunning the swimming world with a gold medal in a new Olympic record time and sending an entire nation into sheer ecstasy. 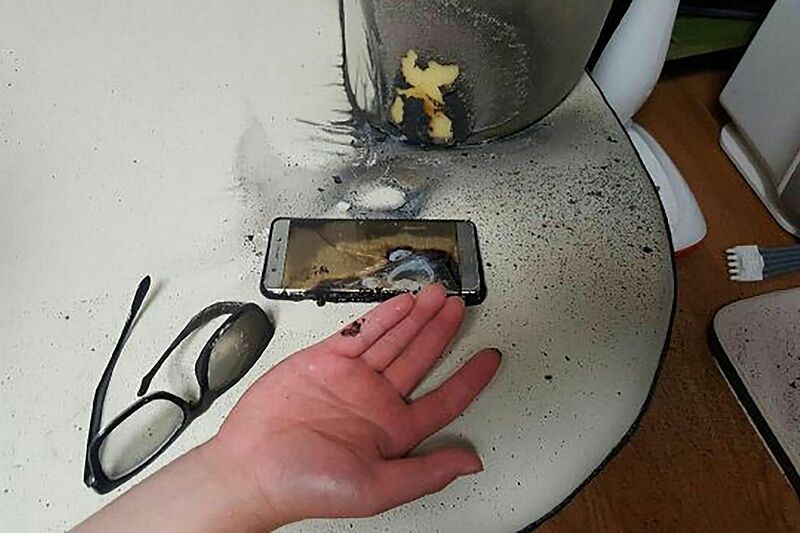 Samsung's marquee Note7, launched in August, was meant to rival the new Apple iPhone 7 and initially received rave reviews. Until reports of the phone catching fire due to battery problems surfaced in September. Production was eventually stopped on Oct 11, just two months after its launch - a first for any phone maker. The fiasco reportedly cost the South Korean US$17 billion (S$23.45 billion) and was a huge dent to Samsung's reputation. 7. "We lost a beautiful soul with an amazing voice"
Fans were stunned when rising singing star Christina Grimmie was shot dead in June while signing autographs at a concert hall in Orlando. New Jersey-born Grimmie placed third on the The Voice in 2014, a singing competition broadcast on NBC. "There are no words," tweeted The Voice. "We lost a beautiful soul with an amazing voice." The Singapore Table Tennis Association (STTA) surprised Singapore with two announcements on Oct 25. The first was the sacking of men's national table tennis player Li Hu, after he was caught taking a woman into his dormitory, among other disciplinary problems. Then came the big shocker - STTA was dropping women's world No. 6 Feng Tianwei, Singapore's most-bemedalled Olympian, from the national team. She apparently did not fit in the STTA's "current plans for rejuvenation". 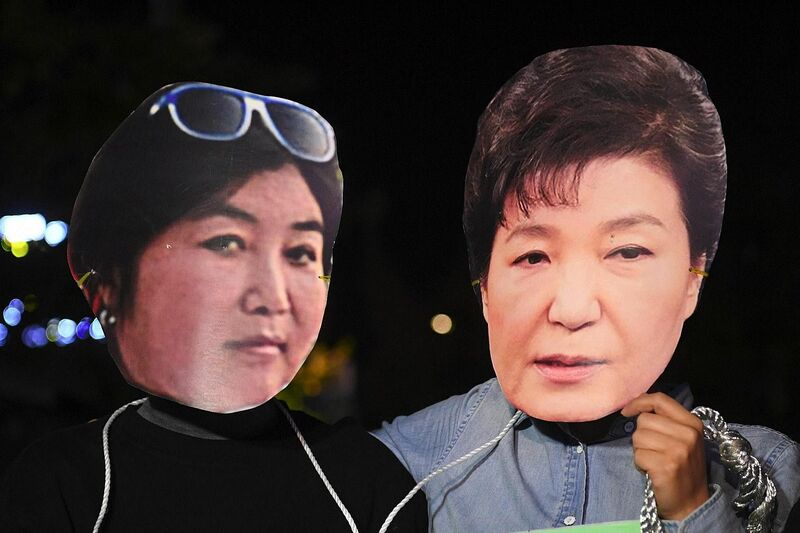 South Korea was rocked in October after news surfaced that President Park's close friend Choi Soon Sil was having undue influence on her presidency - despite not having an official government position. Choi's influence allegedly extended to budget decisions and even the wardrobe of the country's first female president. Along with two of Ms Park's former aides, Choi was indicted with charges which included abuse of power. Mass street protests demanding Ms Park's resignation took place over several weekends, with a record 1.9 million turnout in late November. 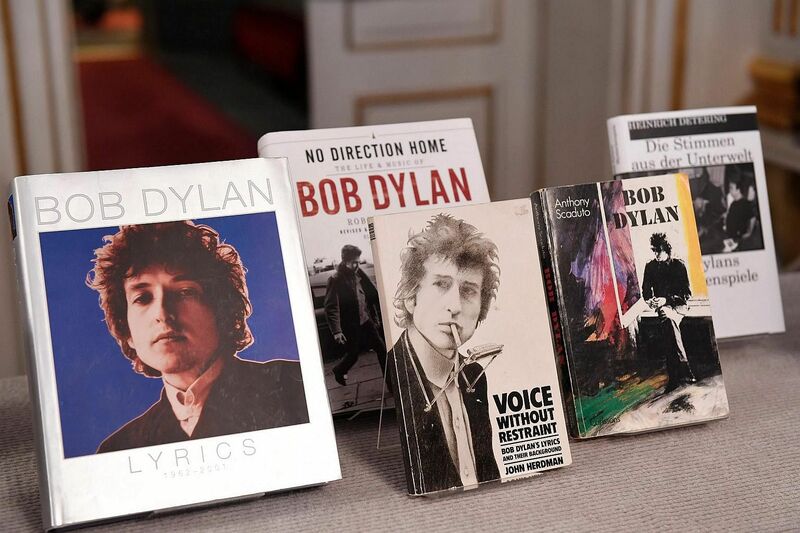 A songwriter won the Nobel literature prize for the first time when the Swedish Academy awarded the literature prize to Bob Dylan in October, beating favourites like British author Salman Rushdie. The 75-year-old American singer was just as shocked, breaking his initial silence to admit that he was "speechless".